First there were the winter rooftop bars. Then came the rampant spread of igloo restaurants. Now, it's going to snow at a London restaurant this Christmas. Because London hasn't seen enough snow in 2018. If you think that's taking it a bit too far, steer clear of The Petersham Restaurant in Richmond, which is having a festive makeover incorporating snowfall five times a day. The snowfall will take place just outside the restaurant and serve as a backdrop to festive diners — so no need to wrap up warm to tuck into your turkey. The fake snow will fall twice during lunch and twice during dinner service, and once during the festive afternoon tea. Father Christmas is also making an appearance every lunch time — to clean the windows apparently, because he doesn't have enough to do in December. 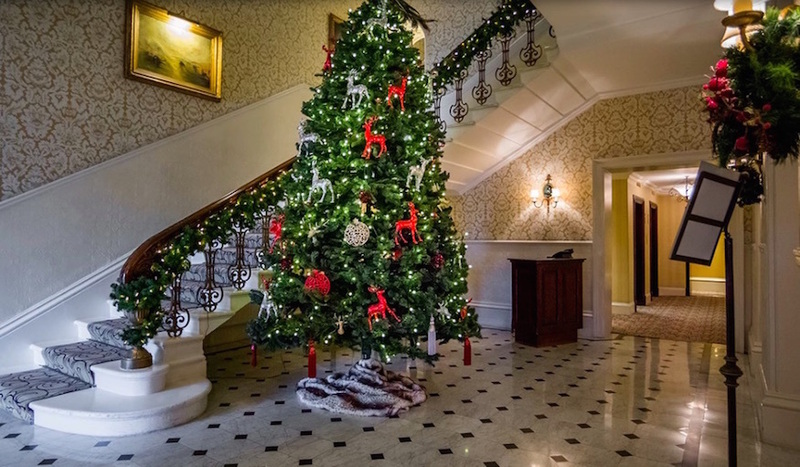 The menu includes traditional offering — stuffed Norfolk turkey breast with all the trimmings, and Christmas pudding — and some alternatives such as slow cooked featherback steak, or pumpkin and sage tortellini. 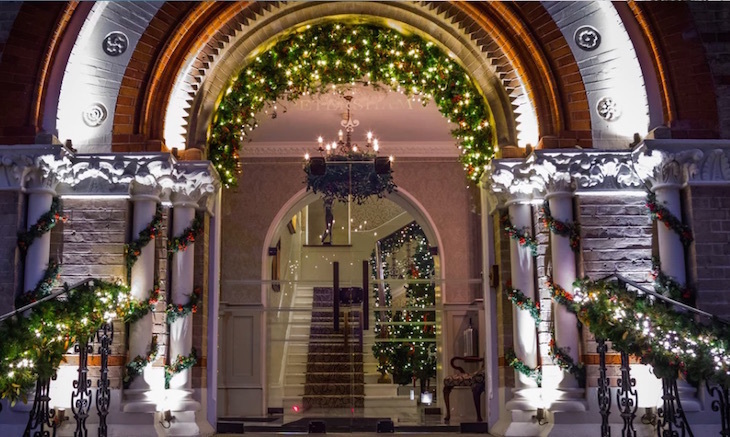 The Festive Restaurant at The Petersham is open 1-24 December 2018. The fixed, three-course menu is £45 per person. Booking required.